Version 4.7 of WordPress, named “Vaughan” in honor of legendary jazz vocalist Sarah “Sassy” Vaughan, is available for download or update in the WordPress dashboard. New features in 4.7 help you get your site set up the way you want it. A brand new default theme brings your site to life with immersive featured images and video headers. 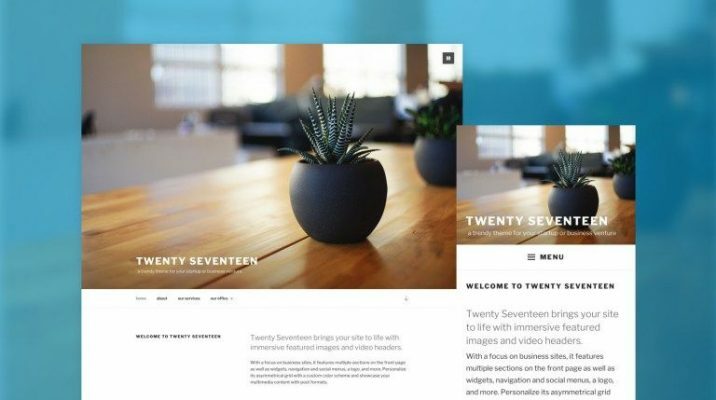 Twenty Seventeen focuses on business sites and features a customizable front page with multiple sections. Personalize it with widgets, navigation, social menus, a logo, custom colors, and more. The default theme for 2017 works great in many languages, on any device, and for a wide range of users. WordPress 4.7 also adds long-awaited video header support for themes and new features to the customizer to help take you through the initial setup of a theme, with non-destructive live previews of all your changes in one uninterrupted workflow. Sometimes you have an idea for how you want a site to be laid out before you have the actual content for the site. 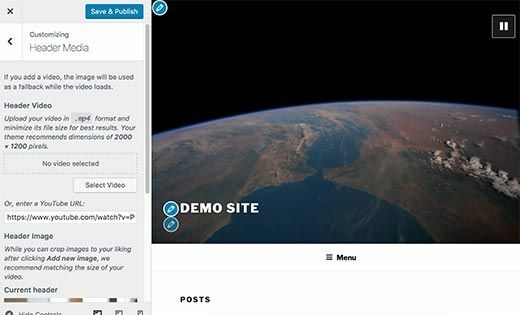 Now, when you create navigation menus in WordPress, you can create new pages on the fly. When you publish your changes, the new pages will be ready for you in the back end to add content to. Now you can easily add custom CSS to your site and get a live preview of what the changes will look like before going live. This is much more efficient than the older method which involved refreshing the page over and over again. A couple of other back end tweaks include the addition of thumbnail previews for PDFs. 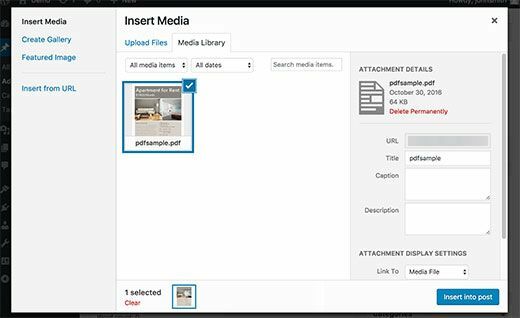 So now PDFs will appear just like images and videos in the media library. There’s now also the ability to add new languages to the admin area of a site. As the company points out, this is helpful if a diverse team helps manage a website and prefers different languages to the one the site is written in. For more technical details behind the WordPress 4.7 update, see the company’s official announcement. All our customers’ VPS instances will have already grabbed the updated version by now. You don’t have to do anything, your site is already on WordPress 4.7!